Do you dream of an international career in business? Are you eager to broaden your horizon and step outside your comfort zone? Why not kick-start your career in Ghent, the heart of Europe? The world is your playground with a degree in the English bachelor programmes from Artevelde University of Applied Sciences. We offer two bachelors in business: International Office Management or International Business Management. Artevelde University of Applied Sciences, member of the Ghent University Association (AU GENT), is one of Flanders' largest university colleges (13,000 students. Ghent is situated in Flanders and is only 30 minutes away from Brussels, Antwerp, Bruges, the coast, France and Holland. With its 70,000 students, Ghent is the largest student city in Belgium. The university and university colleges’ campuses are spread across the city, which enlivens the atmosphere. It is impossible to imagine Ghent without its students cycling. Ghent is able to offer a wide range of study opportunities. Ghent has it all: living, nightlife, first-class education and many leisure activities. 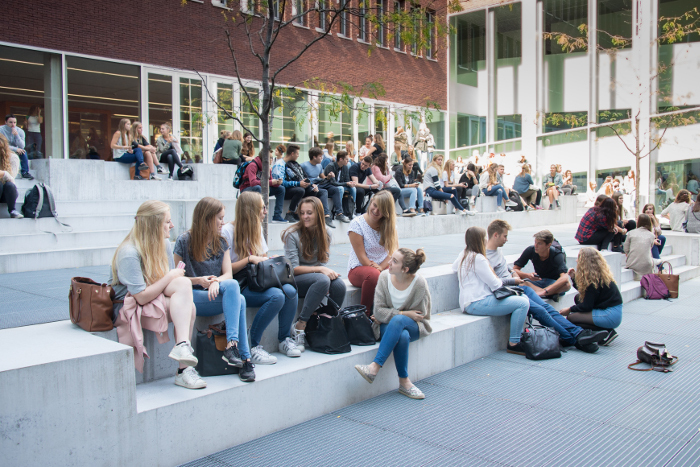 Moreover, Artevelde University of Applied Sciences stimulates outgoing staff and student mobility and warmly welcomes international incoming students and staff. 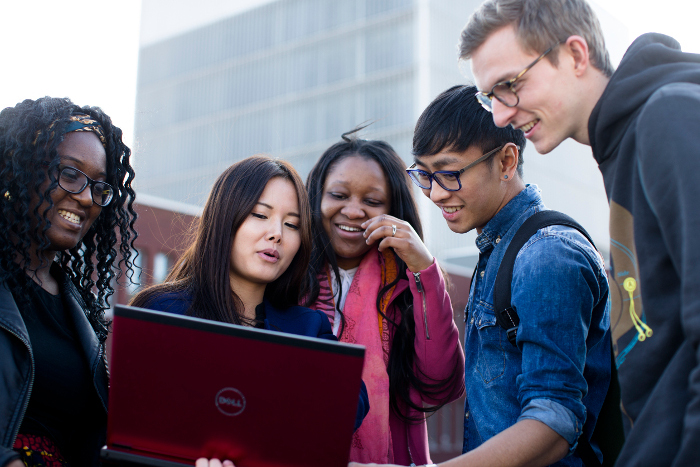 Finally, besides the regular study programmes, Artevelde University of Applied Sciences offers two international bachelor programmes in English with a clear emphasis on interdisciplinarity. We also offer the possibility to follow Dutch language courses to guarantee a successful integration as a foreign student. The university college educates professionals whose creativity, innovative way of thinking and sense of entrepreneurship cross borders. Studying at Artevelde University of Applied Sciences, known for its excellent student-oriented services, education and guidance, will most certainly live up to your expectations, as well as the attractive social, cultural and touristic activities the city of Ghent has to offer. 5 reasons to study business in Ghent, Belgium! 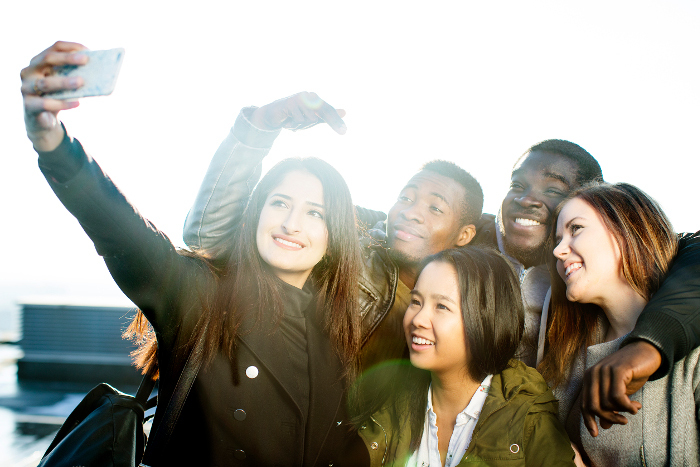 When you study business in Belgium you're launching your career in the heart of Europe. A lot of global organizations have their headquarter in Belgium, and also the EU and NATO are located here. You'll not only discover Belgium during your international stay: major European cities like Paris, London, Berlin, Amsterdam are only a few hours away. Ghent is one of the largest student cities in Belgium. The university and university colleges’ campuses are spread across the historical city. Ghent is a unique cultural and historical city. It combines medieval grandeur with cultural attraction, with its important music and film festivals, as well as its varied theatre and performance scene. The language spoken in Ghent is Dutch, but Belgians are very multilingual. With three official languages in Belgium, you'll find it easy to converse in English, French and Dutch!